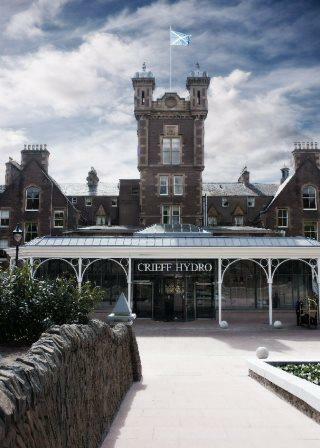 The Scottish Federation of Housing Associations (SFHA) will be hosting their latest finance conference at the Crieff Hydro Hotel. Capital Document Solutions is delighted to be exhibiting on Tuesday 13th and Wednesday 14th November. We will be exhibiting at Stand 11. Sarah Smith, one of our Professional Services Consultants will be offering advice on the latest advances in office technology. 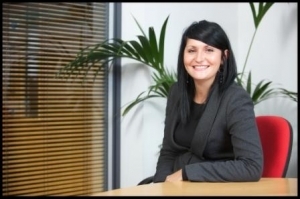 One of our Service Delivery Managers for the Public Sector, Nicola Love, will also be at our stand. You can speak to her for advice about the Scottish Procurement Framework. We are Scotland’s largest independent dealer of photocopiers, printers and scanners. Capital is a past winner of the Government Opportunities Award for ‘Best Service to the Public Sector’. 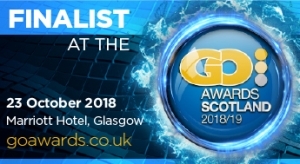 We are honoured to be shortlisted this year as a finalist for this prestigious GO Award. As a Scottish Procurement Framework for Office Equipment supplier, many housing associations benefit from its preferential terms. We supply and service leading hardware brands including Konica Minolta, Ricoh and HP. We also supply a choice of Print Management and Laserfiche electronic content management software. Visit our stand and find out how we can help you with the very latest technology and in improving your document processes. Learn more about data security and also how to reduce your impact on the environment. Capital is a Commercial Associate Member of the SFHA. Attending the finance conference gives you the chance to network with various housing associations, and also those associated with them. It’s your chance to learn about the industry trends. The way housing associations do business is changing like never before. Technology and innovation, as well as legislative changes, means day-to-day work is evolving. How can we help you make sure you can adapt to these changes? We have four decades of experience operating across the Scottish public and also private sectors. We are passionately committed to providing clients sound, professional advice with first class products and second-to-none after sales support. With our many branches located throughout Scotland we are well placed to service the Scottish market. Capital provides office hardware and also support services to all Scottish public sector bodies – not just housing associations. So for more information on the SFHA Finance Conference and Exhibition visit their website. Finally, feel free to download our Guide to Purchasing Office Equipment and Print Management Solutions.